Who doesn’t love a good music festival? And who doesn’t love a music festival in their backyard? 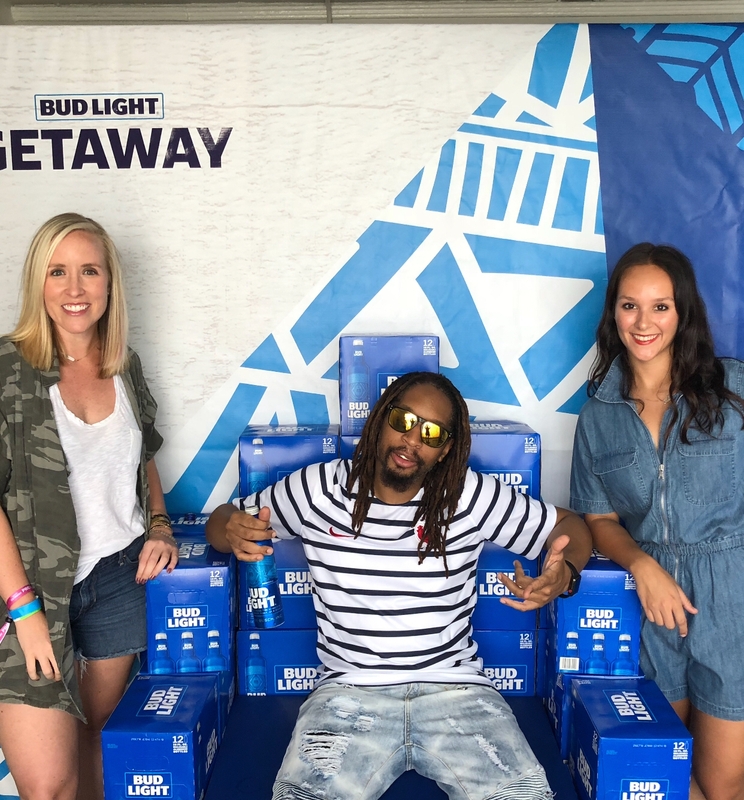 This past weekend I attended the Bud Light Getaway music festival at North Charleston’s Riverfront Park. I had the same WTF reaction as most people when I saw the lineup. Up-and-coming folk-pop singer, Harry Hudson, Lil’ Jon, Dashboard Confessional, and country music headliner, Sam Hunt. 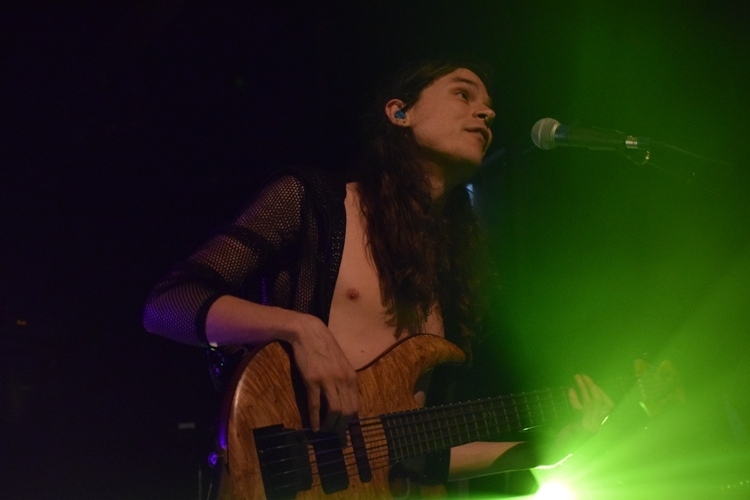 While this wide-genre festival left people confused, it was really a good thing for Charleston because it will lead to more festivals. 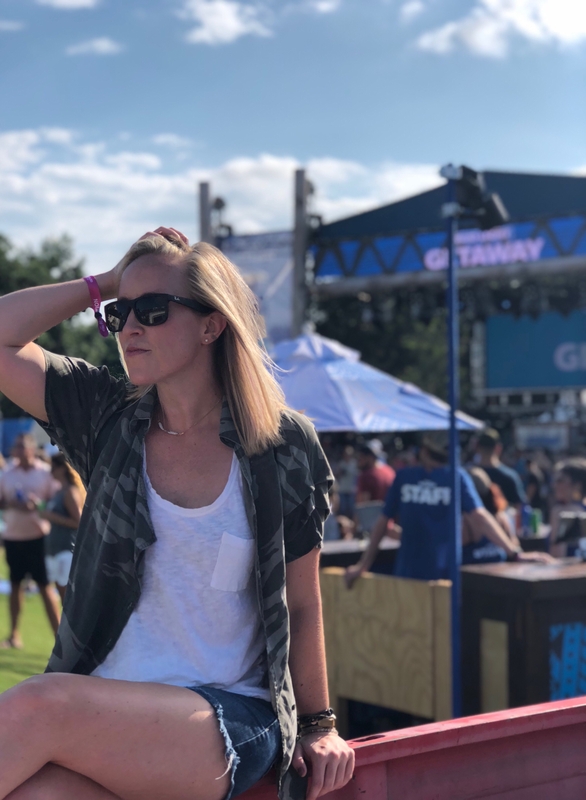 With over 3,000 tickets sold, making this a sold-out festival and a huge reason for large advertisers like Bud Light to keep hosting more large-scale events in Charleston. 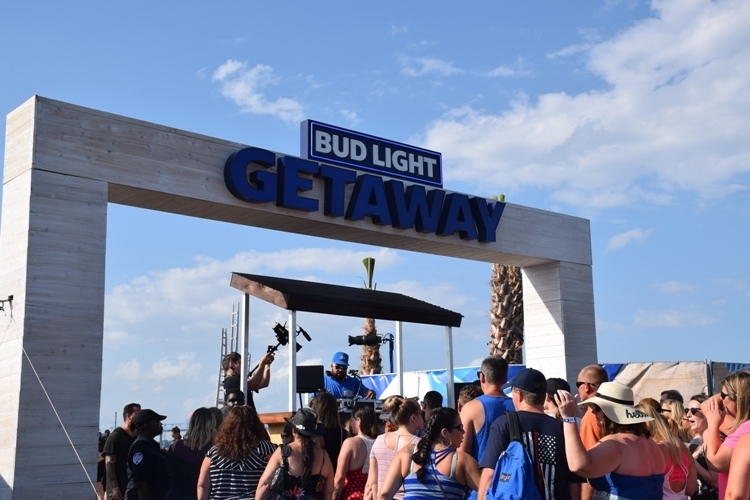 Charleston is becoming an ideal destination for music festivals like High Water, Be More Tea, and now Bud Light’s Getaway. 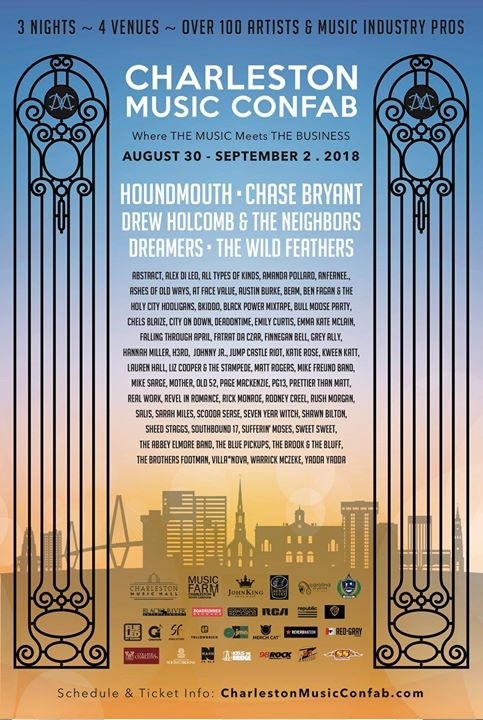 There are some pros to having larger festivals setup in our Holy City: jobs for local restaurants/vendors, sponsorship deals, and profit for the city as people will be spending money. As an avid concert attendee, my gal, Ali, and I came prepared to take in all there was at North Charleston’s Riverfront Park. Bud Light made sure to take advantage of the space with pick-up trucks for seating, palettes turned into lounges, and bars conveniently placed throughout. This would make any concert-goer pleased with the number of areas to relax, drink, and listen to music. While we did try to get an interview with an artist this year, unfortunately, due to scheduling, we weren’t able to make that happen. 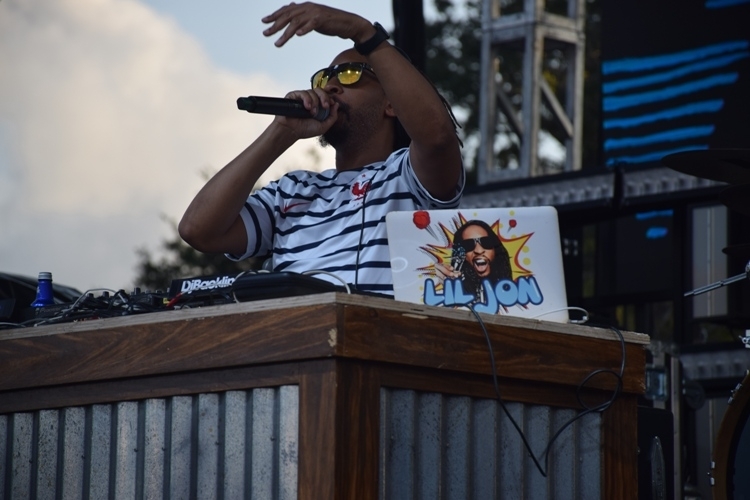 We did, however, we did get an opportunity to meet Lil Jon. 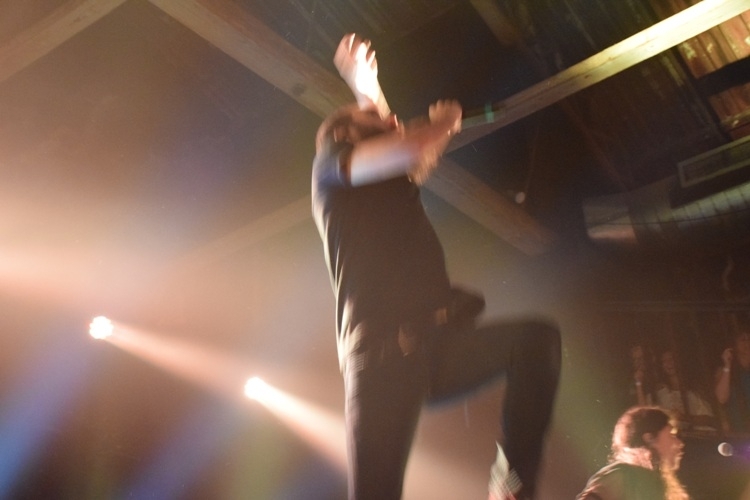 Overall, the festival was run smoothly and efficiently. It was a good time had by all and let’s hope that more show organizers see what makes Charleston an ideal festival town. Thanks to Bud Light for the fun day and to Ali for being my photographer.